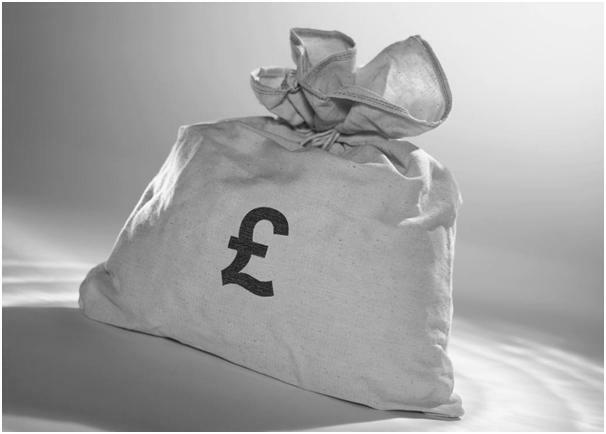 This blog is the 3nd and final part of my series of 3 articles focusing on retail pricing. The first looked at price, promotions and positioning. The second featured why your retail business needs a price ladder. This final blog in the series will consider price elasticity, both at the item level and across the assortment. You probably understand the concept of price elasticity of demand – put simply this is a measure of the relationship between variations in price and the impact that has on demand. If you want the full scientific explanation have a look at this wikipedia article on elasticity. To give an example, petrol has relatively high inelasticity – demand hardly varies with price rises / drops. Luxury items (things we can live without!) are much more elastic – price will directly influence demand. Higher the price, smaller the market etc. This is fairly simple as a concept even if the maths and stats that prove the theory are a little more complex! How is price elasticity relevant to a retail assortment? Price elasticity is not only relevant to the single item. Price elasticity can have an influence across an entire assortment. Assortment elasticity essentially describes the way that the price points within an assortment of similar items influences the behaviours of consumers. I’ll illustrate this concept with a cheese grater! 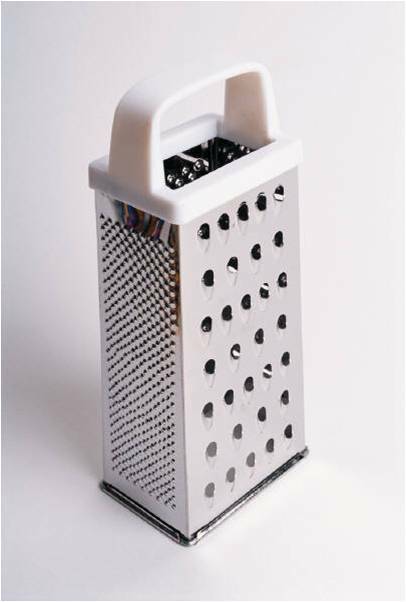 In a supermarket non-food section there was a choice of 4 cheese graters priced 99p, £1.79, £2.49 and £2.99 – basic, good, better, best as a proposition that offered a good choice and something for all of the customer segment they served. Demand on all 4 was about the same and % margin on all items was also the same. The second method was tried – increase the entry price model to £1.29. This reduced volume, however as the lowest price item it still had a reasonable rate of sale and was now also delivering 30p more cash margin per unit as well. Interestingly however the sales lost were due to more people trading up. For only a 50p difference customers could have what seemed to be a really good upgrade in item – it was very compelling to step up the ladder – the step was narrow. Not only did the item with the price change achieve the same cash margin from less volume sales, the item above it on the ladder saw increased volume (taken from the entry price item) such that it delivered more cash margin than usual. The overall result was that the assortment produced more cash margin from the same unit volume. Excellent. The customer was not dissatisfied as the price ladder offered choice and still represented a competitive offering in the market place. Price elasticity logic applied to the assortment is a great way to make more cash margin! As a retailer you can also leverage your price positioning, your price ladder and then test your assortment elasticity to influence the way your customers behave. This is a great way for you to make more cash margin from the same unit sales and to also increase average transaction value (ATV). This entry was posted in Increasing Sales, Pricing and Promotions, Retail Strategy and tagged assortment, assortment elasticity, price, price elasticity, price ladder. Bookmark the permalink.